These days we no longer need to wait around for the dvd box set to be released if we have been unfortunate enough to miss an episode or maybe the entire season of our favourite TV show. 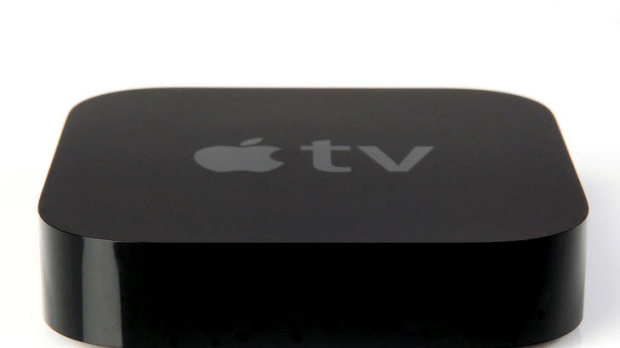 With products such as the Apple Tv, a device that plugs into any TV set, you can now wirelessly access apps on your iPhone, iPod or iPad and stream whatever you wish to watch directly to your TV. There are countless iview apps these days which allows us to watch various TV series and movies on demand, some of these apps can be every day free to air channels like ABC, SBS and Chanel ten meaning you can watch your regular TV shows whenever you chose.You can even access shows from other countries like the BBC for a small monthly fee. The only issue being that for some of these apps the episodes are only available for viewing for short periods depending on the contracts held with the channel (14-30 days) before they are erased. But that’s not all you can do. You can “hire” movies for a week or buy them permanently, or even play music. Although these can be rather pricy compared to other apps that are available. Netflix or Hulu keep each series available permanently uploading each season as they are aired allowing people to go back and watch episodes or movies again and again as much as they want. For these you pay a monthly fee and you don’t need to pay for each episode/movie. Needless to say the invention of these apps has opened up a new world when it comes to how people chose to watch TV and I personally find it wonderful. ← It’s off to work we go…. The recommendation that I would have for this post would be to have an accompanying remediation on the topic, maybe and info graphic. Great post.